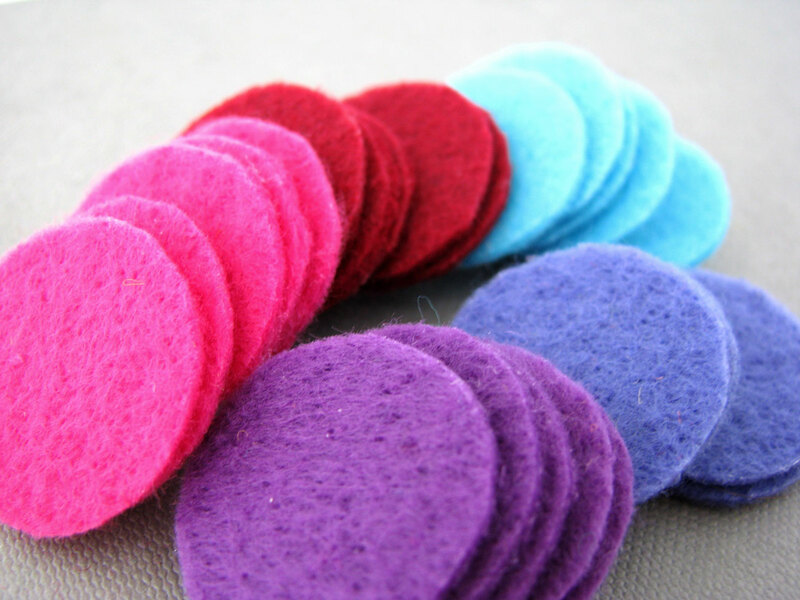 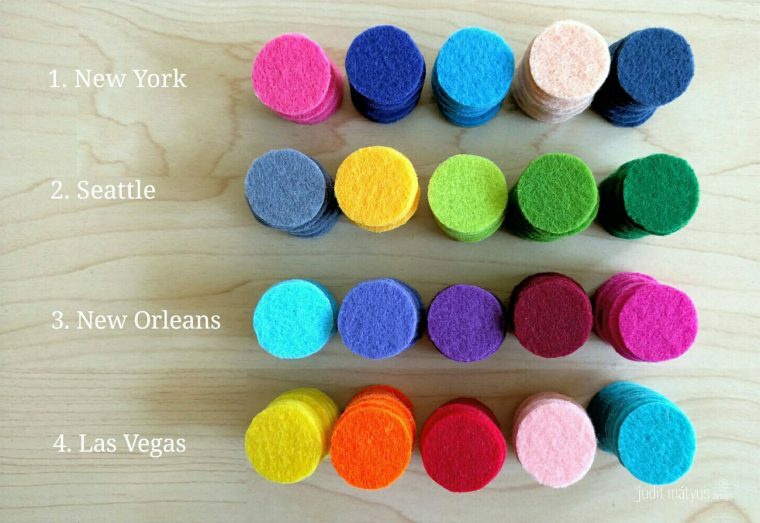 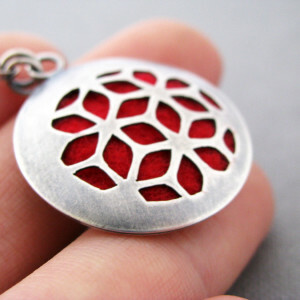 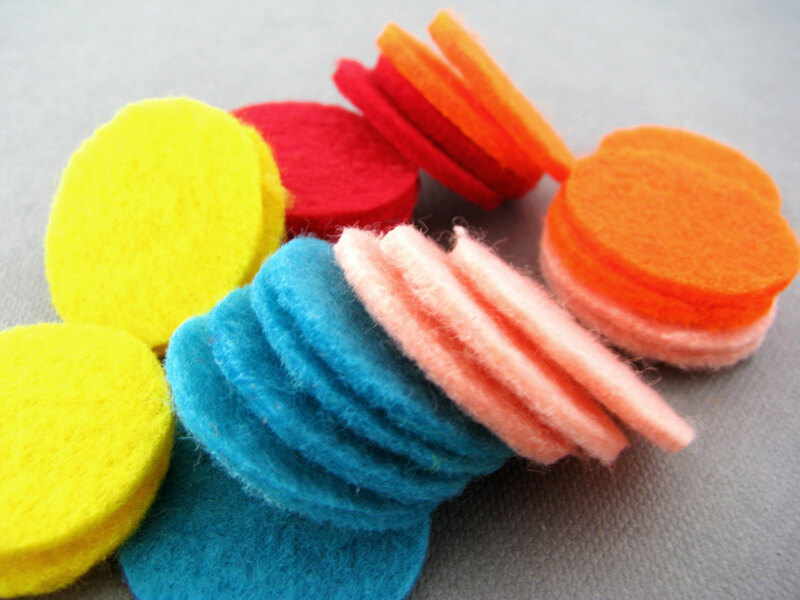 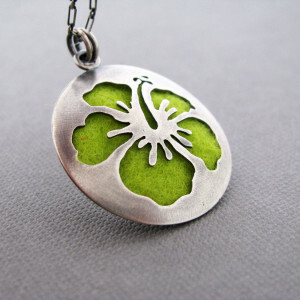 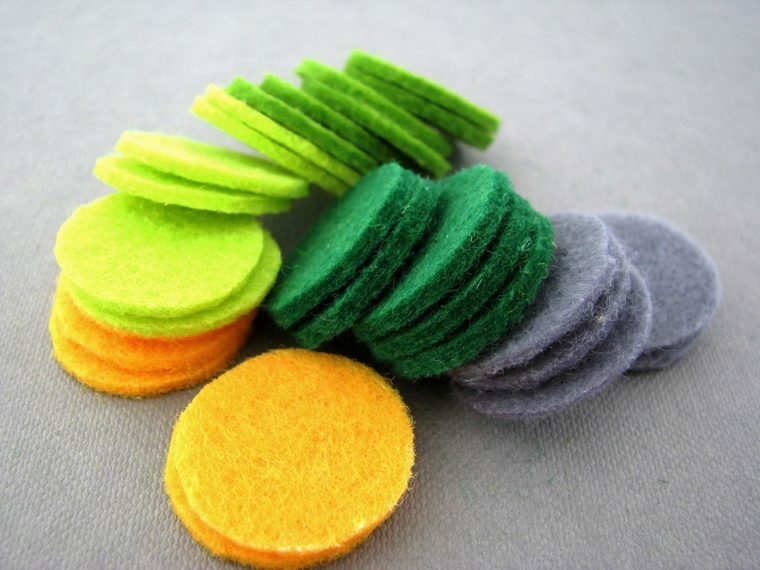 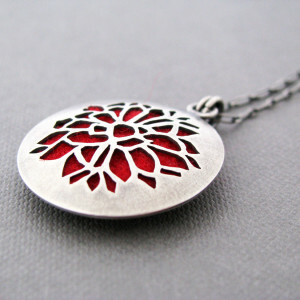 This listing is for 10 pieces of felt pads that fit our Aromatherapy diffuser pendants. 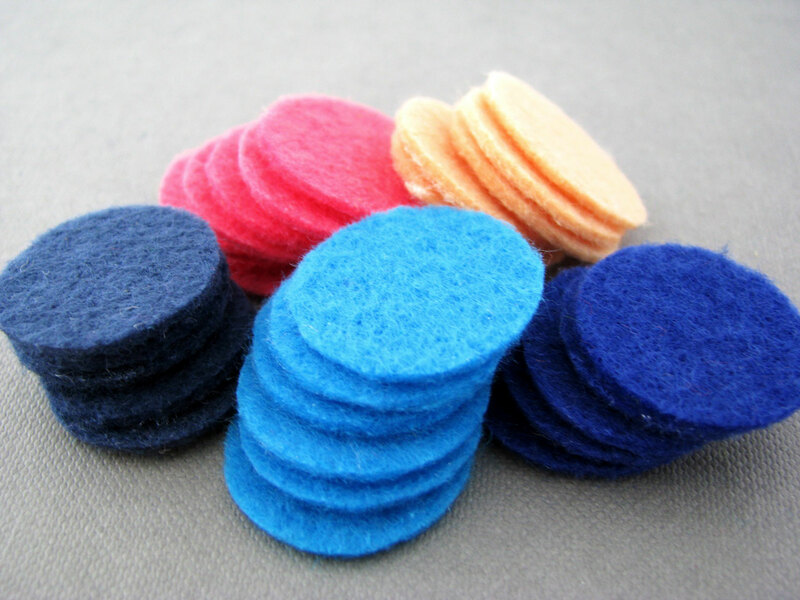 Choose from 4 different sets of color assortments. 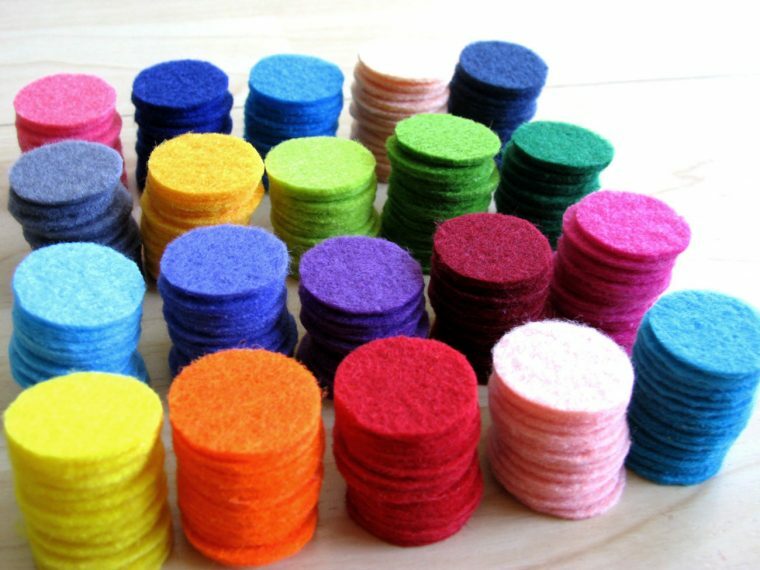 One assortment contains two of each color, 10 in total.